Mathew has unrivaled experience in the development, procurement, and delivery of asset management projects within the affordable housing sector, as a client, contractor, and consultant. He founded echelon in 2005 and has led it to become one of the most successful procurement and asset management consultancy businesses in the affordable housing sector. To date, it has procured £5bn of asset management related services and generated over £500 million of direct savings whilst delivering tangible service improvements for clients. As well as being MD and a board member Mathew takes an active project management role within the award-winning consultancy and remains accessible to clients. A creative thinker with a flair for innovation, Mathew leads on the development of new models for the sector. He has addressed many industry events, sharing best practice, and continues to be in demand on the seminar circuit. Outside of work, Mathew is a motorbike enthusiast and has travelled widely to both watch and ride them. Lisa trained in practice and started her finance career working for blue chip companies including Uniliver and Mercedes. Over the past 13 years she has held lead finance roles for a series of small businesses. 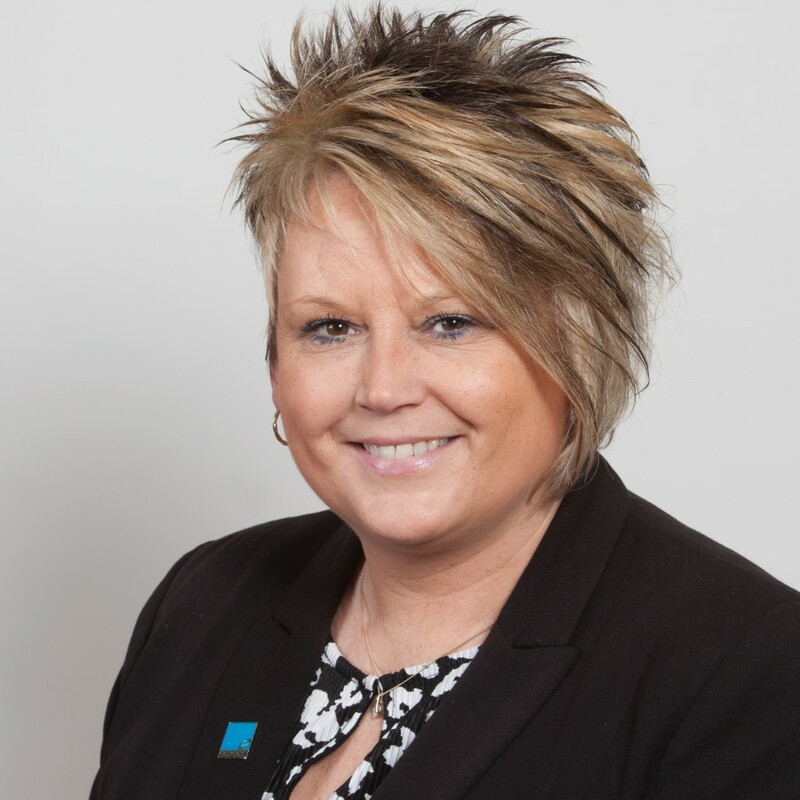 She joined echelon in November 2015 and up until recently was also Finance Director for several other small companies, as well as being Director at Willoughby Ansell Ltd.
An energetic and motivated finance professional with a passion for developing people and processes to improve performance, Lisa leads on the day-to-day running of echelon and is responsible for the financial and HR aspects of the company, as well as supporting on commercial projects. She has a wide understanding of all areas of the business, including facilities, legal and compliance and is a skilled manager and developer of employees, building teams to enable succession planning for future growth. Hands on and proactive, Lisa takes a very commercial and pragmatic approach to problem solving and process improvement and she is takes ownership of issues, working with the relevant business areas to resolve them. 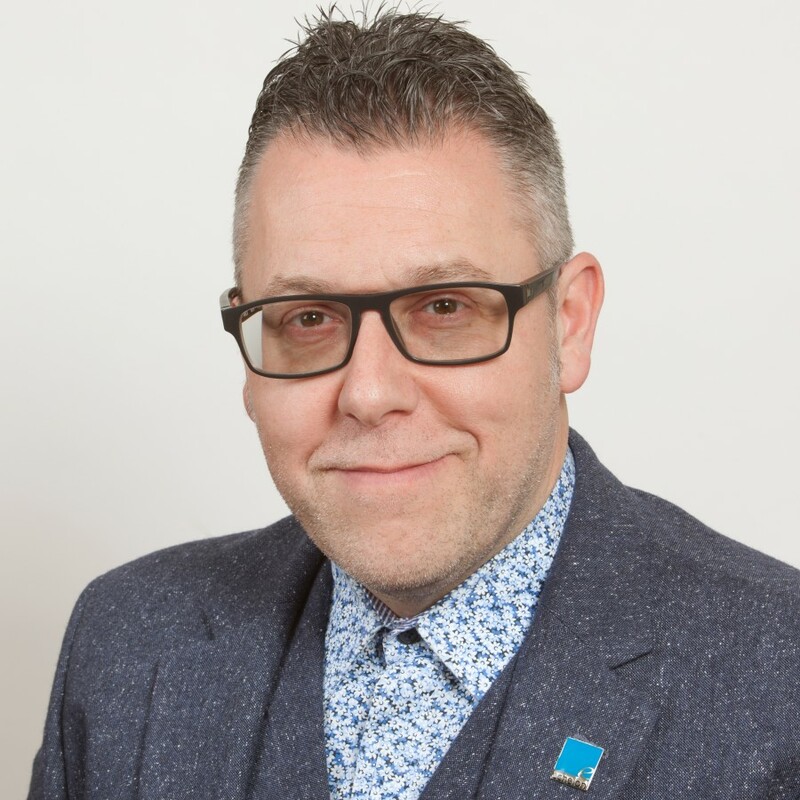 Aaron has an in-depth knowledge of the social housing sector with over 20 years’ experience in the repairs and maintenance industry as client, contractor and consultant. 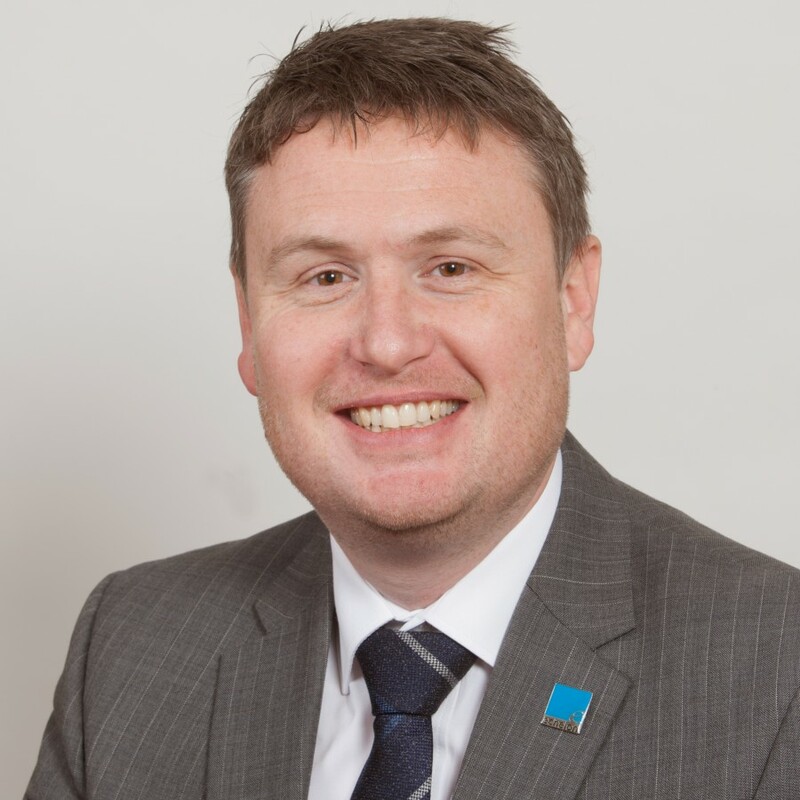 He is involved in the day-to-day running and strategic direction of the business and has worked alongside Managing Director Mathew Baxter to innovate and bring new procurement models to the sector. Aaron leads on a range of procurement projects from repairs and maintenance and planned works to grounds maintenance and communal cleaning. He uses the knowledge gained during his time as a client and a contractor to ensure that both perspectives are taken into account and has worked with a broad spectrum of clients to procure services, as well as carrying out reviews of operational delivery models. Aaron is skilled at facilitating workshops and adept at drawing out the necessary information to shape services. The only certified Thomas International Practitioner within echelon, Aaron is qualified in undertaking Personal Profile Analysis, providing an insight into how people behave at work. Aaron has a Masters’ Degree in Business and can drive a forklift truck! Peter has developed strong technical and commercial skills during his 30 years working across the construction sector. Having started out as a Quantity Surveyor he went on to hold senior positions with several consultancies, covering a range of disciplines and developing a broad skillset, before joining echelon in 2012. His wide-ranging knowledge extends beyond housing and he has a deep understanding of the construction sector as a whole. 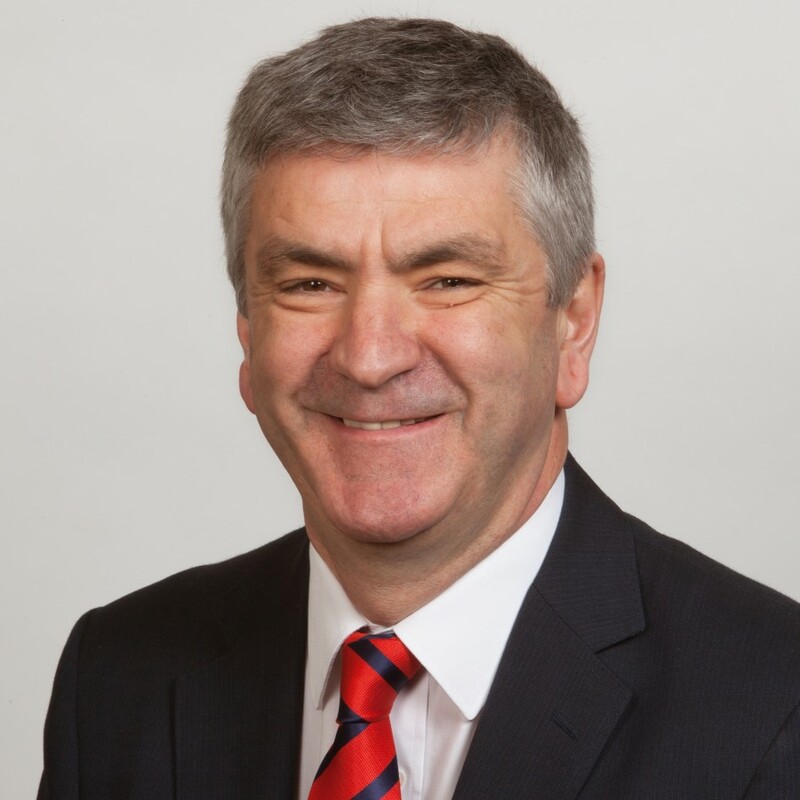 Peter has extensive experience of successfully delivering commercially focused projects and programmes in the public sector with an emphasis on partnering-based procurement. While primarily leading on the commercial aspects of procurement projects he also takes a broader role on delivery and is the key account manager for Croydon Council which recently awarded echelon a 14-year partnering advisor contract. Kelly, who is from an accountancy background, joined echelon in 2013 having started her career on the client side of the sector, as Property Services Finance Manager for Origin Housing. Commercially and financially astute, Kelly brings a unique approach to procurement and has a reputation for getting things done. She provides commercial assistance in procurement, handles open book and contract performance reviews and conducts commercial analysis including benchmarking of repairs and maintenance data. Kelly leads on echelon’s innovative Price Per Property (PPP) and Price Per Void (PPV) models for undertaking repairs, which manage out the inherent waste created by day work and Schedule of Rates and provide complete transparency on how the service provider builds up its price. 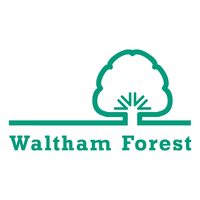 She has worked with a diverse range of clients including Basildon Council, Grainger plc, East Devon District Council, Waltham Forest Council, CCHA, Johnnie Johnson Housing and Croydon Council, building up strong working relationships. 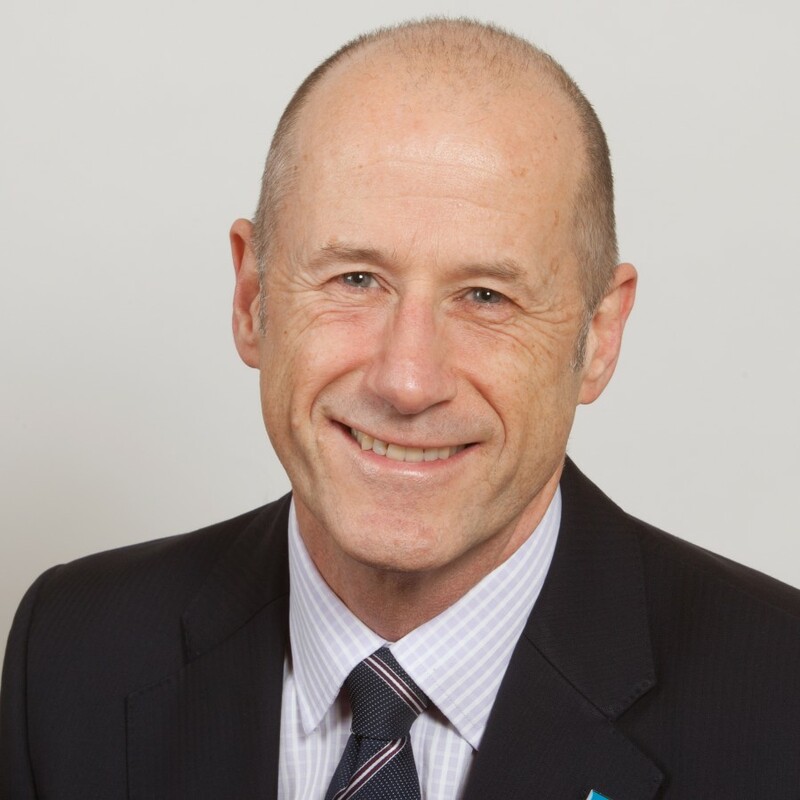 Clive is a Chartered Surveyor with over 35 years’ experience in construction and facilities cost management. He has a proven track record of delivering commercial solutions, from the early inception stage, through construction and into the challenges of the operational phase. 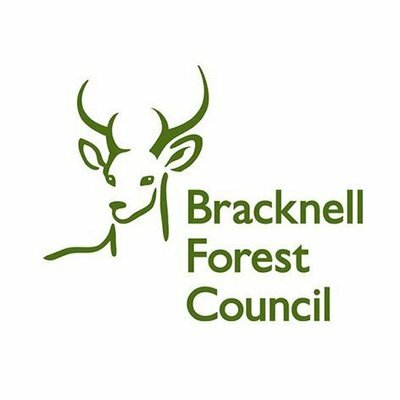 Recent contracts have included the procurement of a lift contract for Stevenage Borough Council and negotiating with a contractor to retain an M&E contract for the London Borough of Waltham Forest. Clive was also involved in the development of echelon’s innovative Price per Property (PPP) model for undertaking repairs. His recent experience has focused on gaining best value from building materials procurements and developing cost models for frameworks. He was heavily involved in the national roll out of the building materials framework with Travis Perkins for echelon’s subsidiary company Pretium, securing contracts with companies including Thirteen Group and the London Borough of Southwark. He has also helped establish Pretium’s recently launched vehicle fleet framework with Northgate. 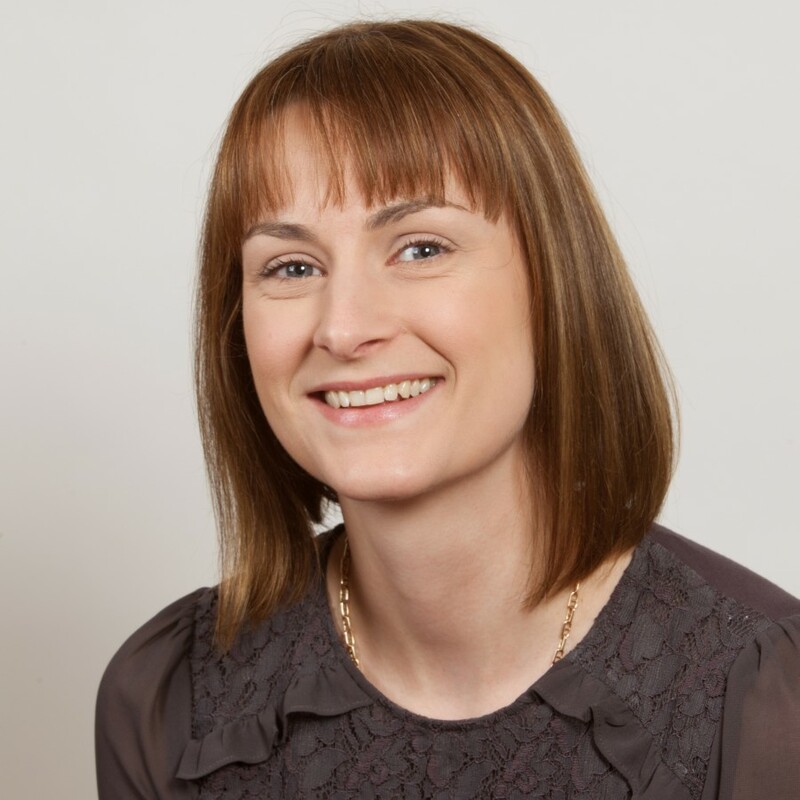 Fiona joined echelon as a project manager in 2015, having previously held a senior management post in an ALMO and before that working for a local authority. Her diverse experience allows her to bring a wide-ranging skill set and knowledge base to the role, which involves managing procurement and other complex projects for housing associations and councils. She also leads on developing and procuring frameworks for echelon’s subsidiary company, Pretium. 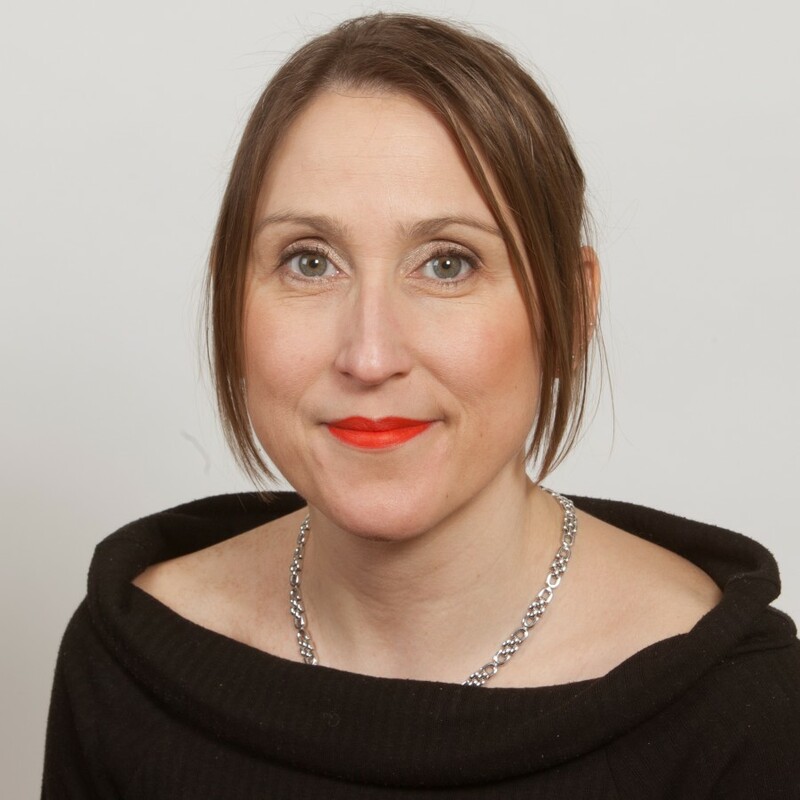 Fiona’s diverse previous experience has given her a unique insight into the challenges faced by clients, enabling her to offer a personal touch and build up strong relationships with the organisations that she works with. A communications professional by trade, Fiona oversees the brand, communications and media strategies for echelon and recently managed a branding review, working with the design team to create a fresh new look for the consultancy and developing its new website. She has an MA in film studies and a wide range of other interests, including travel: her next adventure will be to Costa Rica and Nicaragua! Nick is Head of Frameworks at Pretium, a subsidiary of echelon formed in 2015 to procure and manage a suite of frameworks delivering materials, construction, fleet and other services to public sector organisations. Nick helped to launch Pretium and to build it up to the successful company that it is today, and his diverse role covers all marketing, business development, account and project management. Having previously held a variety of positions with leading contractors, his creative thinking and ability to innovate have helped him to launch and manage Pretium’s successful frameworks. He leads on the management of Pretium’s frameworks for construction management services, delivered by F3CONSTRUCT; materials supply and managed stores provided by Travis Perkins Managed Services and fleet delivered by Northgate Vehicle Hire. As well as assessing the commercial viability of potential frameworks and working closely with a wider team to mobilise and implement them, Nick remains involved once frameworks are live, working with suppliers to create marketing plans to promote them to the wider sector and managing the ongoing client and supplier relationships. Pamela is an expert in resident consultation with over 25 years’ experience in a customer service environment, within the housing sector. An accomplished facilitator, she has worked with a diverse range of clients and their customers over the years, interpreting their needs and aspirations and turning them into achievable service objectives. She is vastly experienced in guiding and mentoring residents and clients through the procurement process and in delivering workshops, as well as providing training on tendering processes. 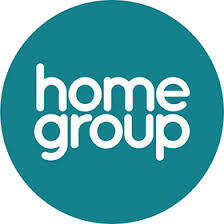 Pamela has excellent organisational skills and is methodical, co-ordinating activities on an array of projects. She acts as a co-ordinator, either leading on the facilitation of OJEU-compliant procurement projects or co-ordinating with the lead to support the tender process. Her attention to detail always ensures high-quality outputs for clients. 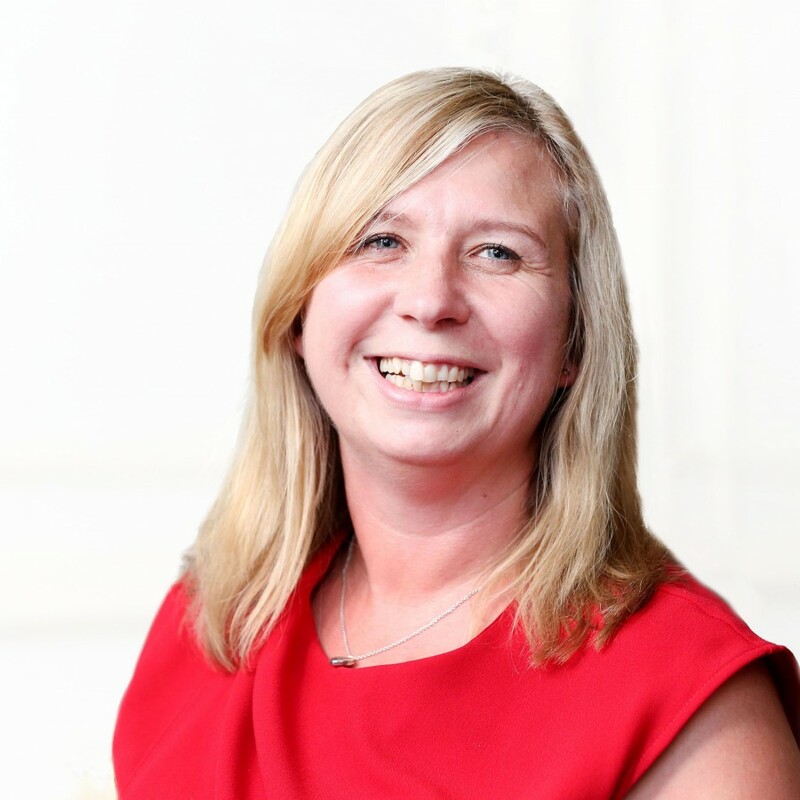 As well as being highly organised and having strong leadership skills Pamela is creative and innovative and is responsible for organising echelon’s AMIP benchmarking club and CAMIP best practice club, as well as its annual conference. 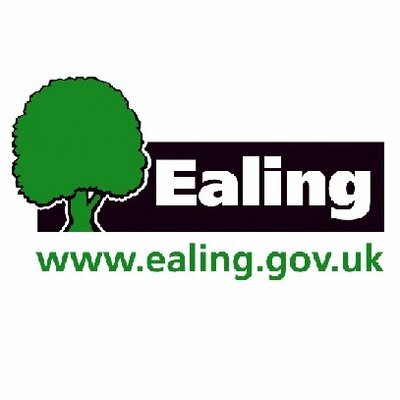 Eric is a highly committed and motivated building surveyor and housing professional with 16 years’ experience in responsive and planned maintenance in a social housing environment. Vastly experienced in project management and leading on asset management strategies, he oversees a range of programmes from kitchen and bathroom replacements to gas installations and he is adept at managing client-contractor relationships and in ensuring that both sides deliver. Eric’s background in surveying and his extensive technical knowledge allow him to take a hands-on approach to projects and to take the lead when he is on-site, and he is skilled at writing technical specifications. He has a history of building up strong relationships with clients and has often been involved in winning new contracts on the strength of existing work with companies and organisations. Tony is echelon’s resident technical expert and leads on all things IT related. 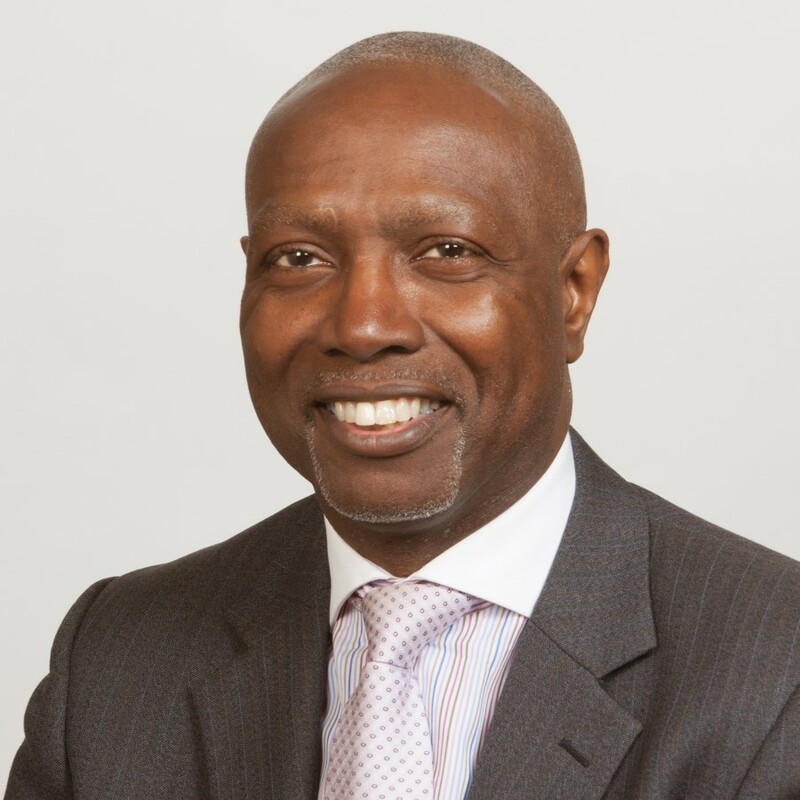 He has over 30 years’ experience covering sectors including finance, IT, housing & asset management and has worked for local authorities, housing associations and cooperatives. He also managed his own IT company, creating unique software products for the housing industry. 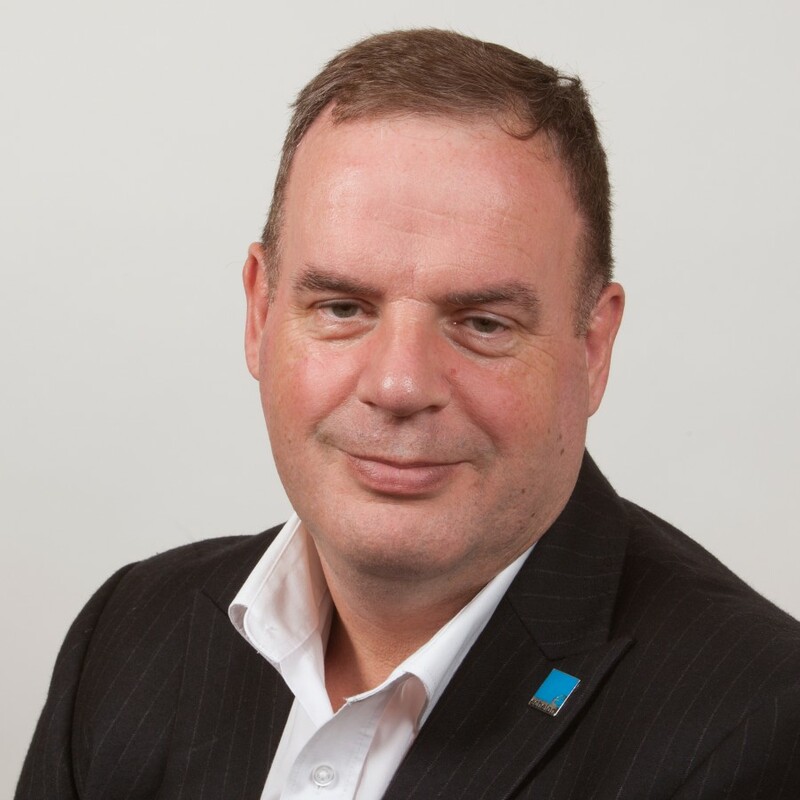 Tony has vast experience of working on different systems and has proven technical skills, while as an established member of the echelon team he has a deep understanding of the issues affecting the social housing sector. 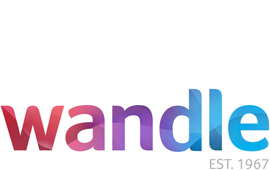 He has a reputation for building strong relationships and bridging the gap between clients and technology, helping to assess their IT requirements throughout the procurement and mobilisation process and leads on project mapping workshops. Tony combines his vast technical expertise with project management and communication skills to understand clients’ requirements and to create fit-for-purpose IT systems for new contracts. He is also adept at configuring systems and working with legacy systems to ensure that they can be used effectively for the delivery of services. Yogesh joined echelon in November 2017 having previously worked for Cambridge Council and Cambridgeshire Fire and Rescue Services. 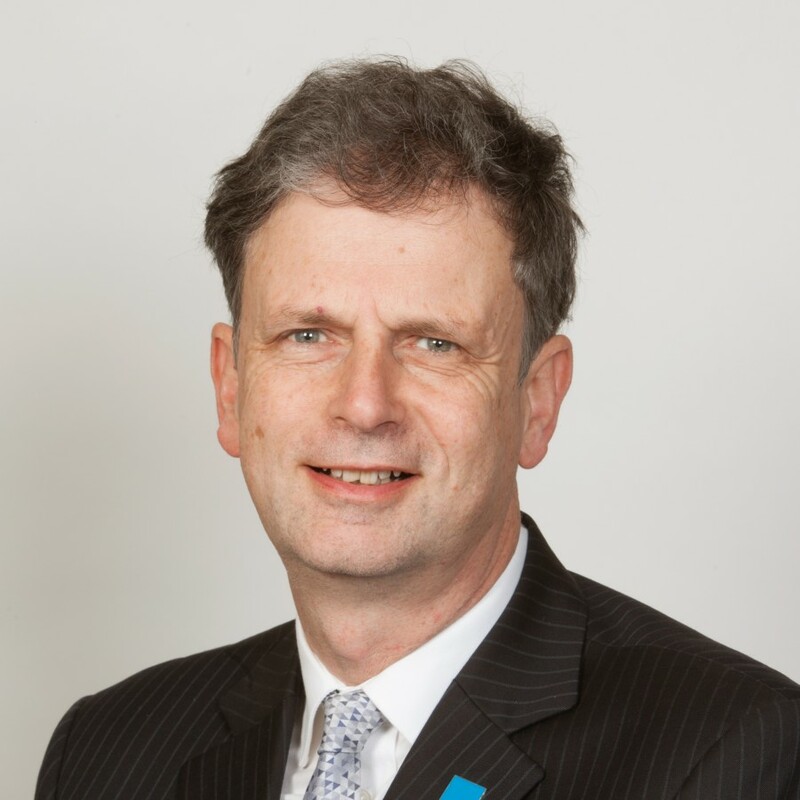 He has vast experience in the housing sector, having spent most of his career as a surveyor in a small housing association. Since then he has worked with contractors and consultants with a primary focus on exceeding expectations for customer service delivery, while ensuring a high level of quality. He has a wide range of experience in building maintenance, project management, health & safety at work and all relevant legislation. 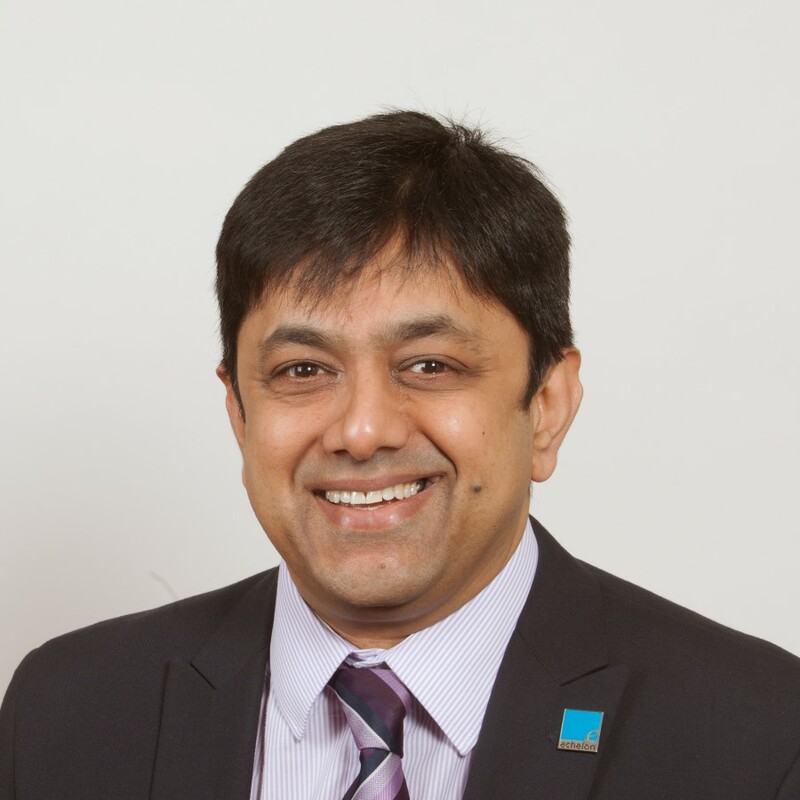 As a building surveyor and asset surveyor Yogesh has been involved in the delivery of planned works and services, throughout his career. His role at echelon involves developing, amending and reviewing technical specifications and writing documents such as contract manuals, developing asset management strategies and facilitating tender processes. He also supports clients with contractual disputes and assist clients with any building related matters from surveying stock to managing programmes of works and working as part of a team on procurement projects. 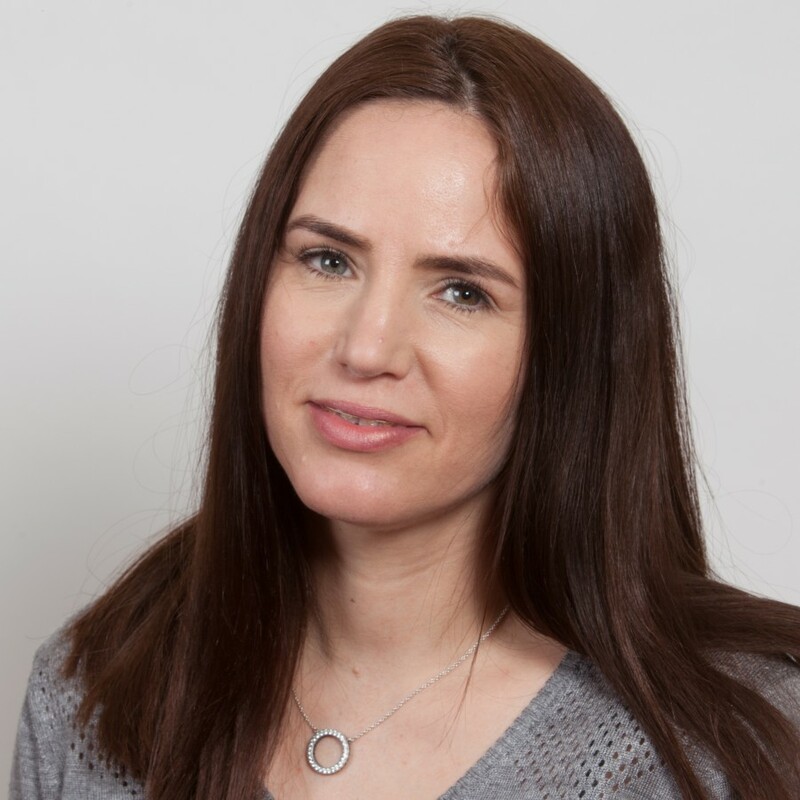 After gaining a Business & Finance NVQ at Oaklands College in Welwyn Garden City Nicola held a number of administrative and finance roles before joining echelon in 2005. Organised and meticulous Nicola keeps the office running smoothly and takes a proactive approach to supporting the day-to-day operations of the business. As a long-standing member of the team she has a thorough understanding of the consultancy and the way in which it operates. Nicola, who is the first point or contact for all telephone and email enquiries into the business, has excellent communication skills and provides professional and proficient customer service to both clients and colleagues. Her wide-ranging role covers everything from managing the use of and ordering office supplies to organising team meetings and supporting the Finance & HR Director with administration including payroll, insurances, invoices and timesheets, as well as assisting with credit control. A busy mum of two, outside of work Nicola likes to spend time with her family and enjoys going to the gym.